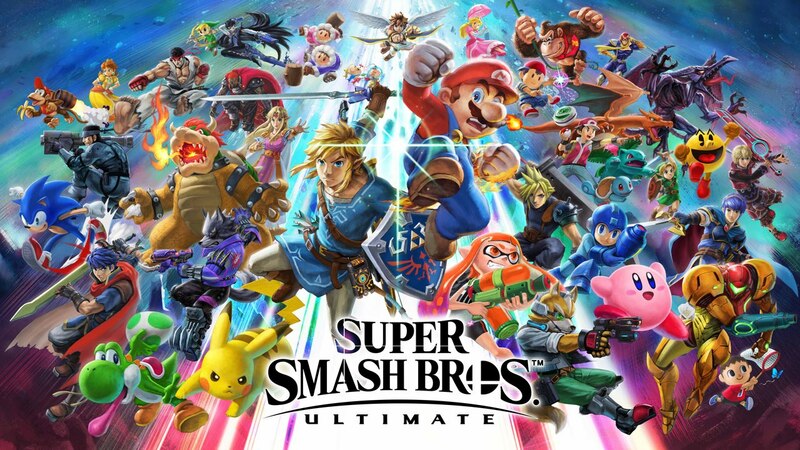 As we dawn ever closer to the release of possibly Nintendo’s biggest game of the year, tons of Super Smash Bros Ultimate footage is starting to make its way onto YouTube. The likes of IGN, GameXplain, GameSpot and Gaming Boulevard have all uploaded videos that highlight some of the single player modes that can be played in Super Smash Bros Ultimate. If you would like to see some of the footage then look no further. We have rounded up some of them below which contains footage of World Of Light, Classic mode and the Spirit board.